Suppose by fallacy you get all of your SMS or data cleared, you are left with nothing but crying over spilled milk. 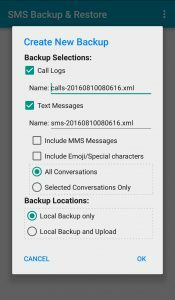 As even a single SMS in your android mobile phone can be important. 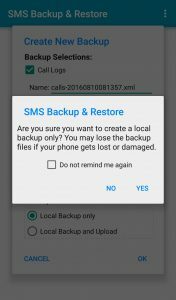 The deleted or lost data can be recovered in two ways, Android Data Recovery and Android SMS Recovery. Rooting failure, ROM flashing failure, deletion and all other unknown sources of losing data are worked upon while designing this software. To get started with it, follow the given steps and get your important data secured even after its lost. 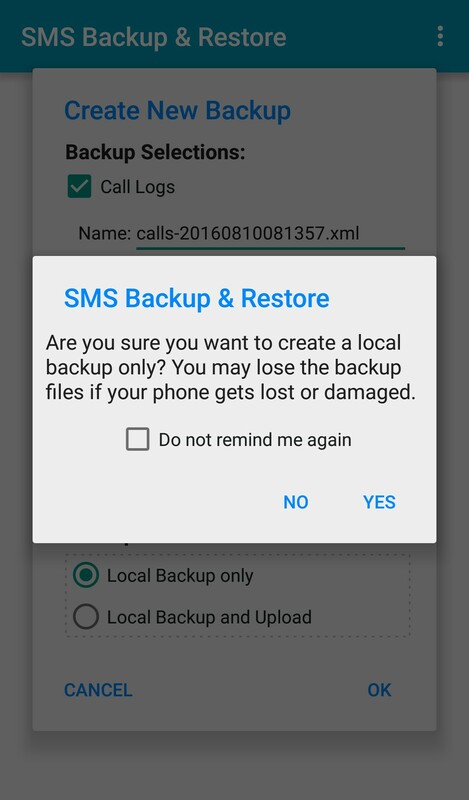 Install SMS Backup and Restore app ( Free and most trusted app ) from the Google play store on your android phone. On running the app following main menu pops up. 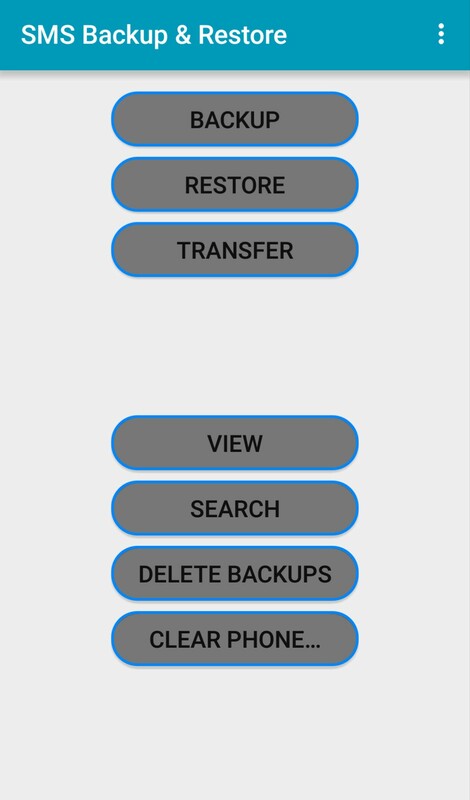 Tap on Backup visible on the top of menu and another note pops up. Choose the path where you want your backup data to be stored. 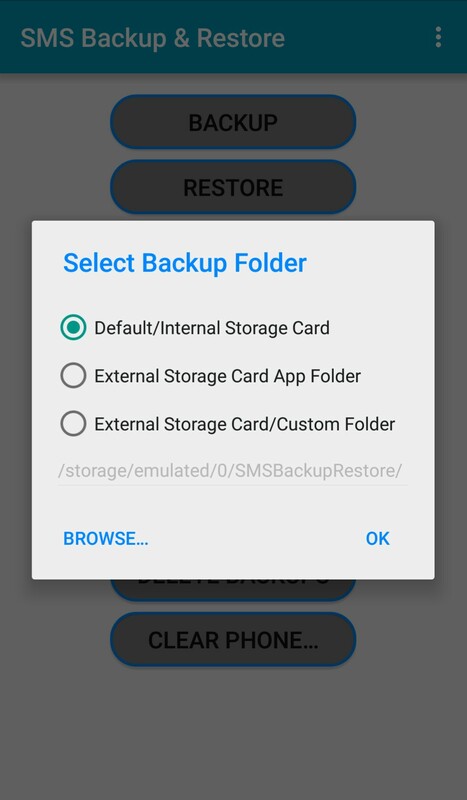 Heading towards internal storage as shown, press ok confirming the task. 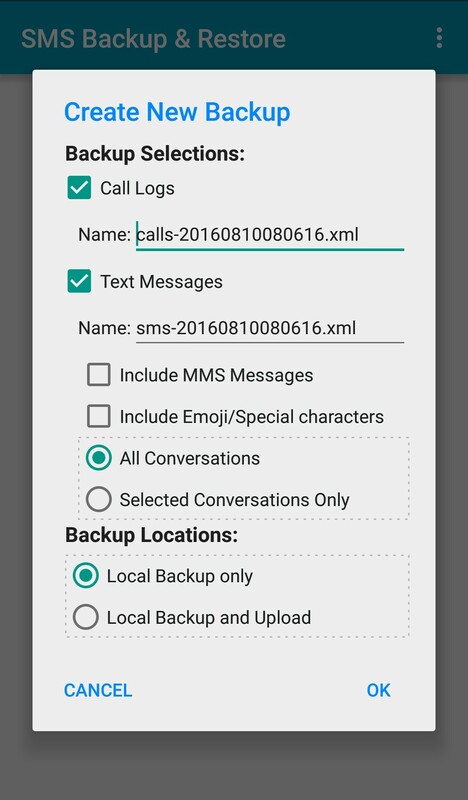 Select your backup name or let it be default according to the date and time the data is stored. Another note pops up to remind you about creating a backup in local storage. 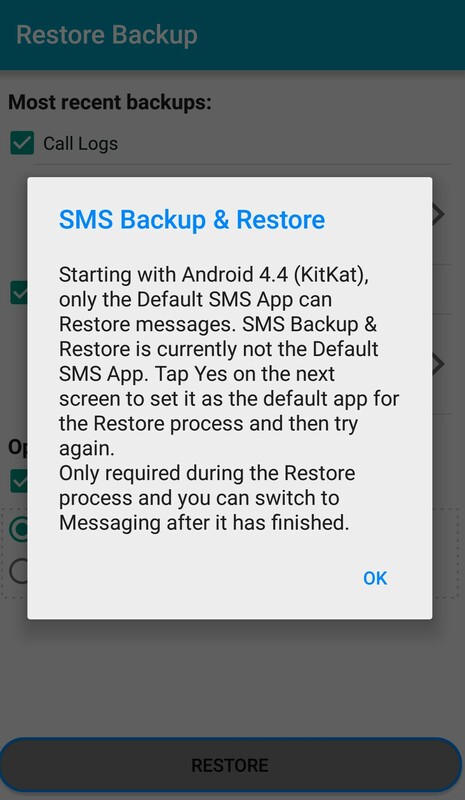 Accepting it, you get number of messages and calls restored in your android phone and the failed messages too. 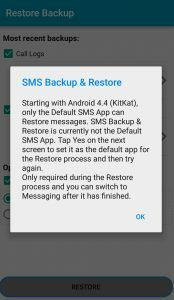 For restoring the same, tap on restore option on main menu bar and choose the time frame in which you want your messages to be restored. 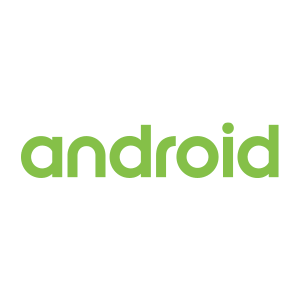 Choose the file name and press ok as another note pops up reminding you about the restoration in your android device. 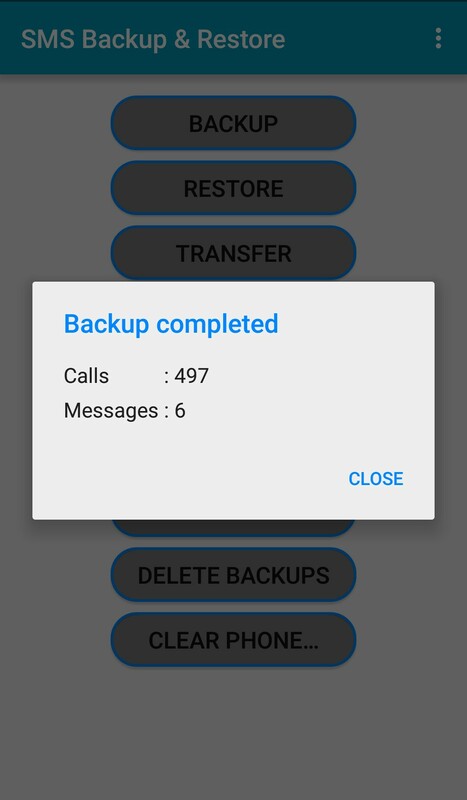 Wait for messages to be restored and you are ready with your backed up and restored messages. 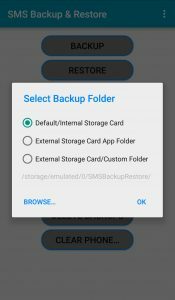 There are pretty more options available in this application which are easily accessible and helpful in restoring your data in your android based mobile phone. 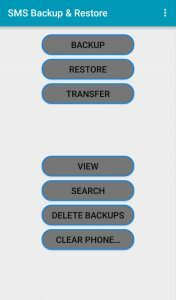 You may prefer Dumpster Android Data Recovery App, Fonepaw, Mobiledic Android Data Rescuer or Wondershare Dr. Fone application to get back your lost data with a change in few steps as given above.